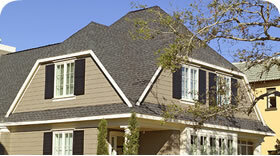 Impact Resistant Roofing Shingles and Material is a relatively new option for residential and commercial building applications. Hankins Homescapes believes Impact Resistant roofing shingles can be a great option for many homeowners. Michigan receives its fair share of damaging hail storms, so this is an option worth consideration. 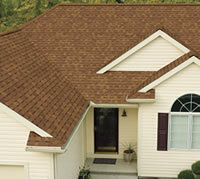 UL 2218 classifies the resistance of roofing products to impact damage. In the test, steel balls are directed at roof samples, and damage is observed. 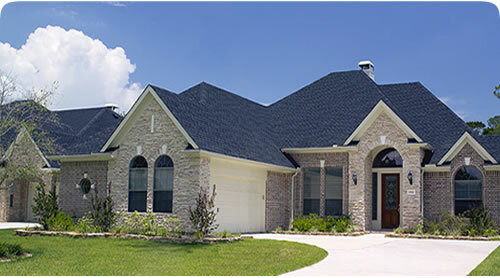 Products that receive a Class 4 rating from UL 2218 are the most resistive to hail damage. Some major insurance companies are offering homeowner premium discounts for the use of roofing products that receive a Class 4 rating. Consult with your Hankins Homescapes roofing expert for details on these discounts.